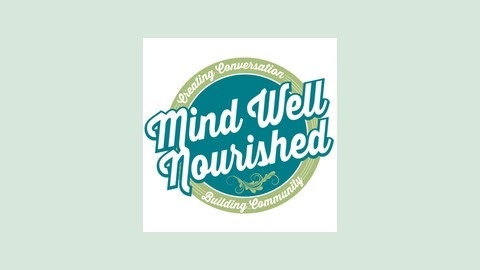 Mind Well Nourished Podcast – Creating Conversation. Building Community. 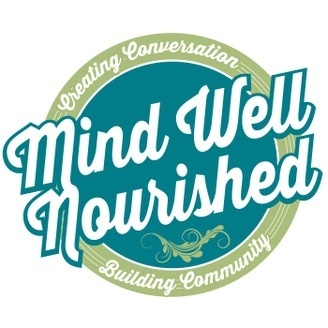 MWN23 – The #OutsideEveryday Challenge!